Young Mabel West is the daughter of mystery writer Raymond West, who wants her to lead a normal life. 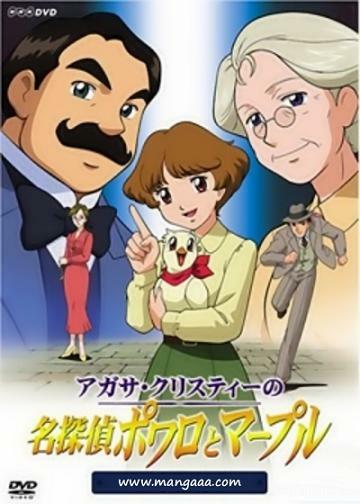 Rebelling against this, Mabel wants to be a great detective, and sets out for London to become assistant to none other than Hercule Poirot, the great Belgian detective who resides there. She finally wins the reluctant approval of her father, and embarks on an exciting life of mystery and suspense - his only demand being that she occasionally spend some time with her great-aunt, Jane Marple, in the small village of St. Mary Mead.